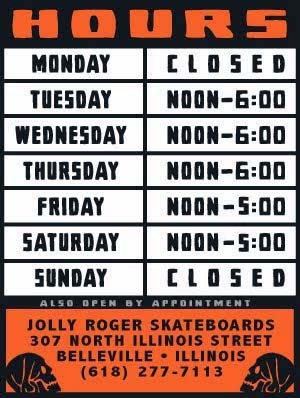 Jolly Roger Skateboards: Trash Pick-Up and Night Session at Kingshighway this Saturday! Trash Pick-Up and Night Session at Kingshighway this Saturday! Come out and pick up some trash this Saturday at Kingshighway and get ready for a good old fashion night session. 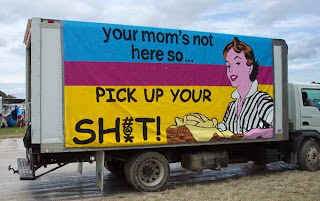 Haha.. That words on truck are so funny and true. Everyone needs to be a responsible for their trash. Trash cans are installed everywhere use them. Wow, this looks great especially if you don't have what you are doing on a Saturday night. It'll even be great if you can pick some nice things out of the garbage.